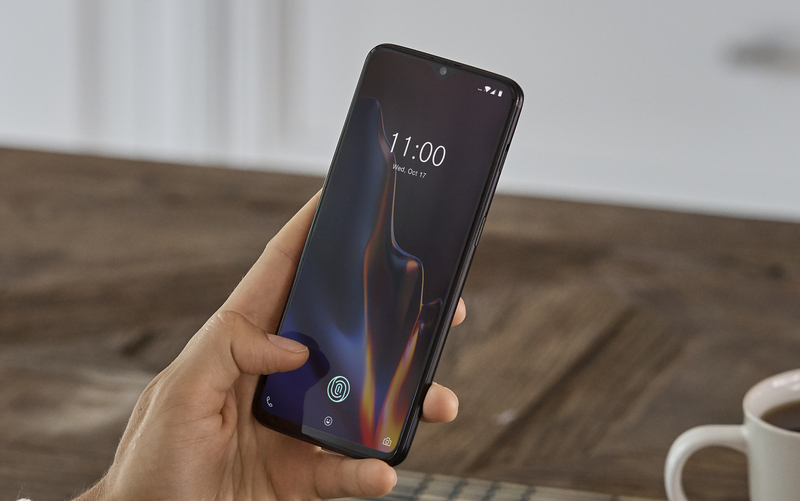 At launch, OnePlus was surprisingly quiet when it came to particulars about the T-Mobile version of its Oneplus 6T, but in a post published late last night to the company's forums, additional details about both the partnership between the two companies and the differences in the T-Mobile version of the phone were discussed at more length. 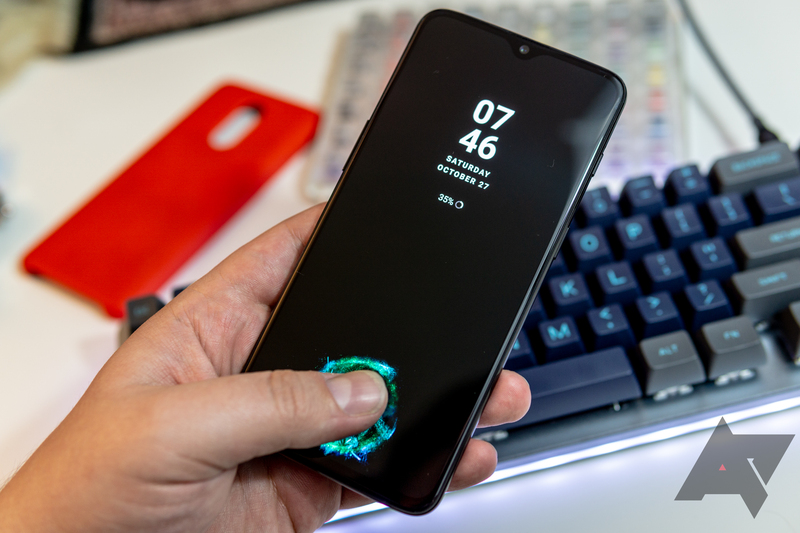 If you were hoping to root or ROM your T-Mobile-bought OnePlus 6T, you can, in fact, unlock the bootloader, you'll just need to pay the phone off early. 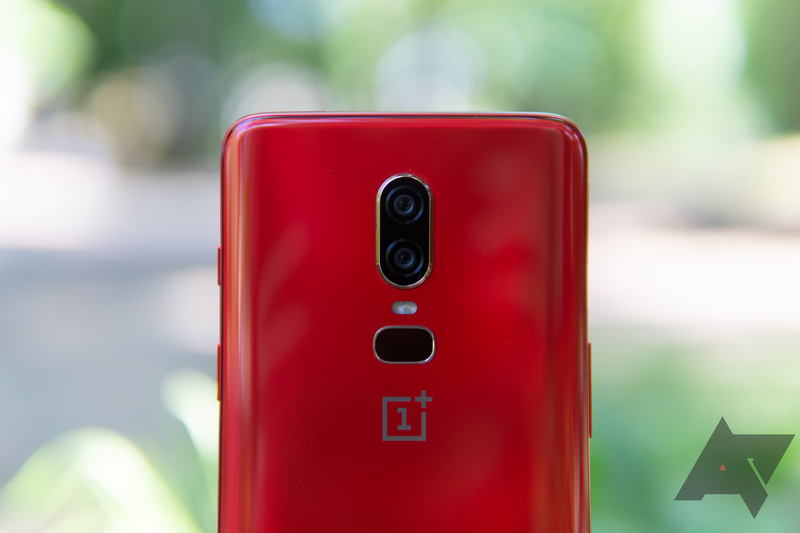 Open sales for the OnePlus 6T began at 9am EDT today, so the phone is now available to purchase directly from the company around the world. If you're in the US, you can also pick one up from T-Mobile. 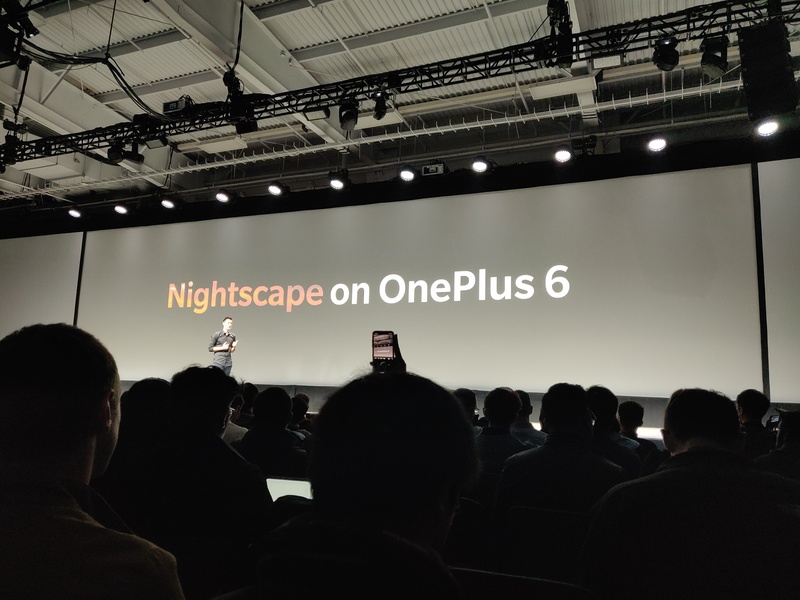 One of the few software improvements on the recently-announced OnePlus 6T is 'Nightscape,' a low-light camera mode. While it probably won't be as impressive as the Pixel 3's crazy Night Sight feature, it's also coming to the company's previous flagship. 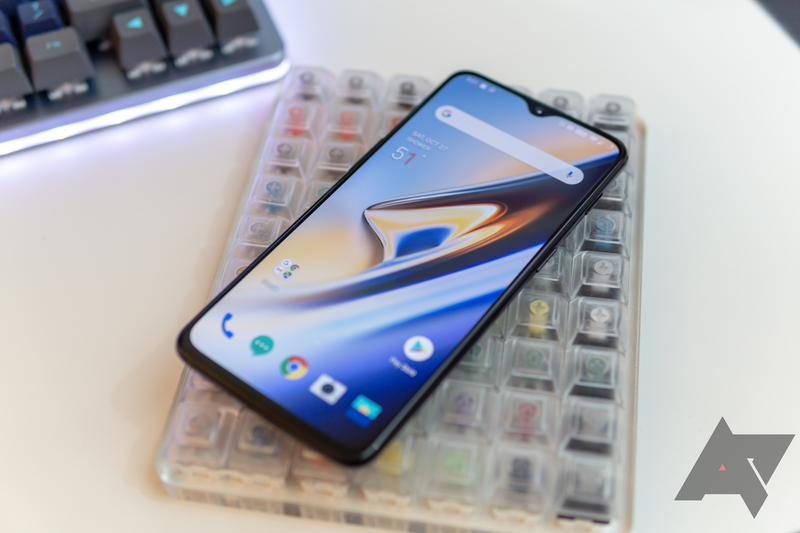 The OnePlus 6T is shaping up to be a big deal for the plucky little Chinese smartphone maker. 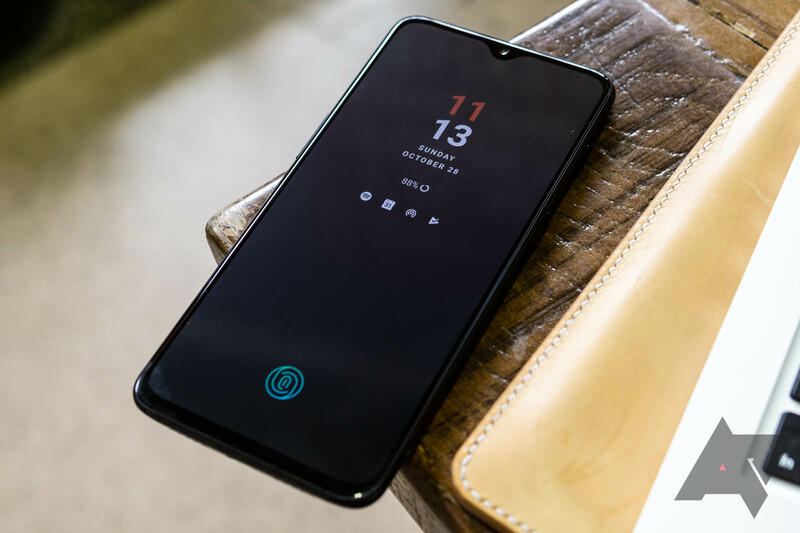 Not only will it sport a tiny notch and an in-display fingerprint reader, but the company is also taking a risk by ditching the headphone jack. We've heard rumors that the 6T could launch in T-Mobile stores in the US. Now, a report from PCMag suggests the 6T will work on Verizon. 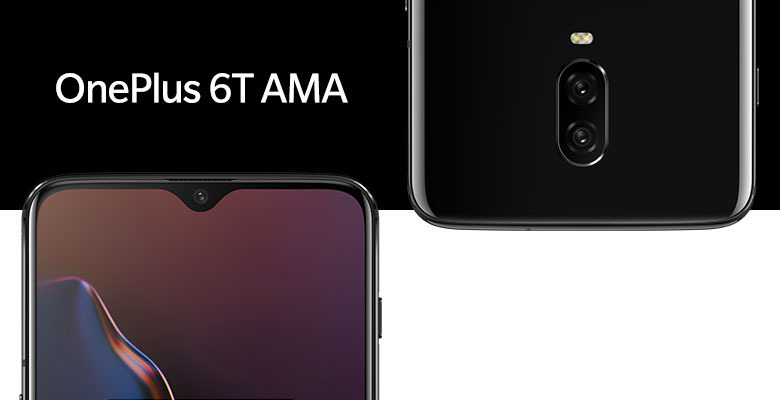 OnePlus has been teasing the 6T for weeks, and we were supposed to learn all the details on October 30th. Well, now you won't have to wait quite as long. 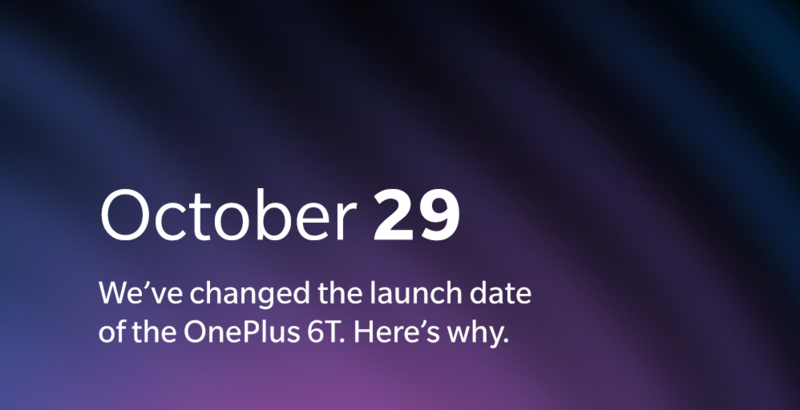 OnePlus has moved the date up a day in response to Apple's announcement of an unusual second fall event on the 30th.